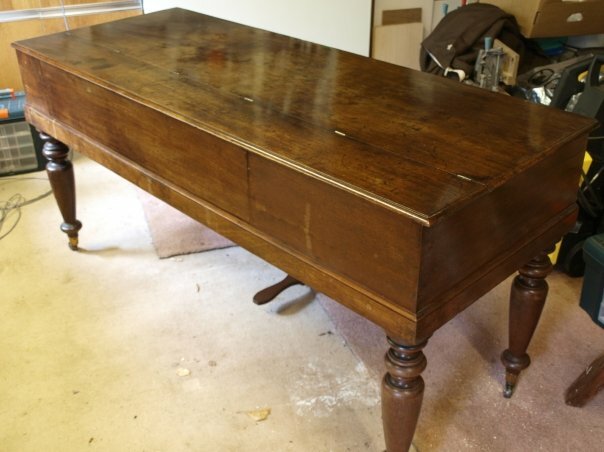 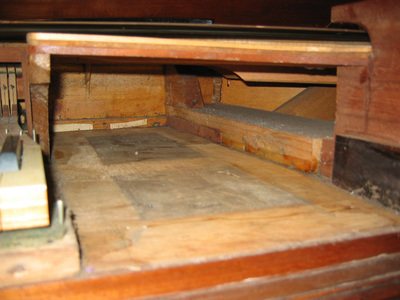 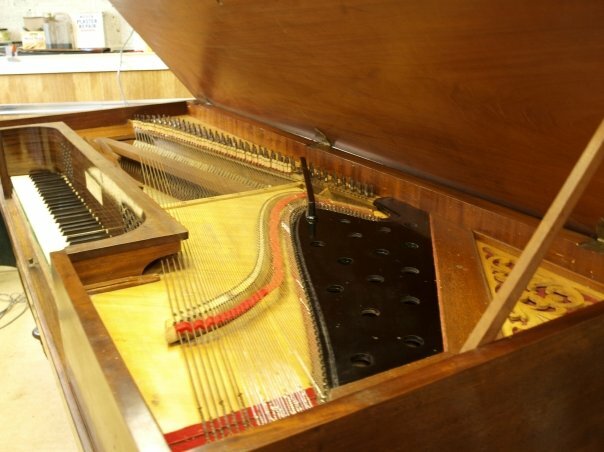 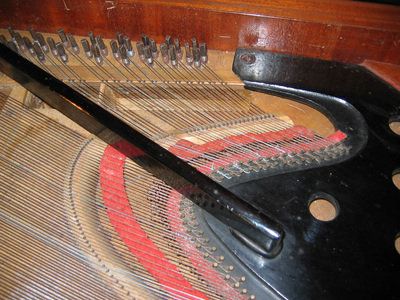 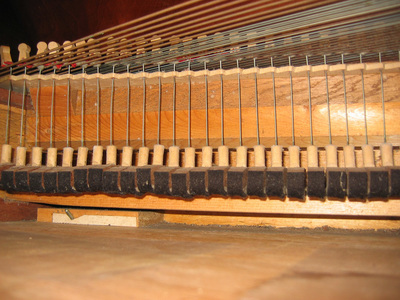 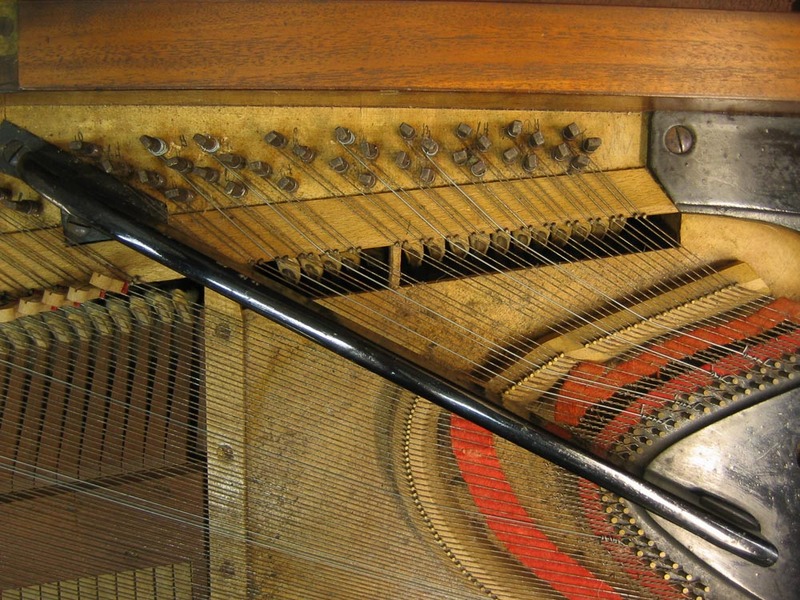 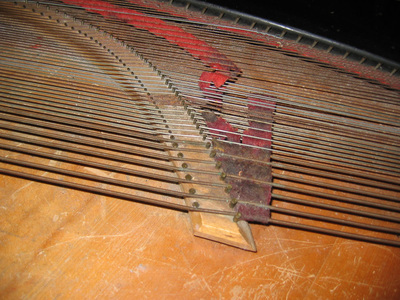 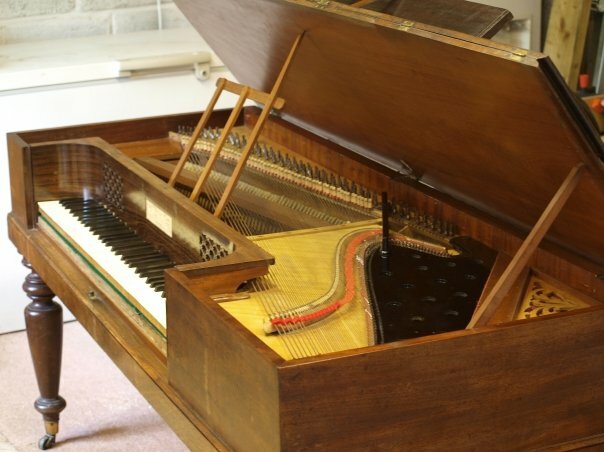 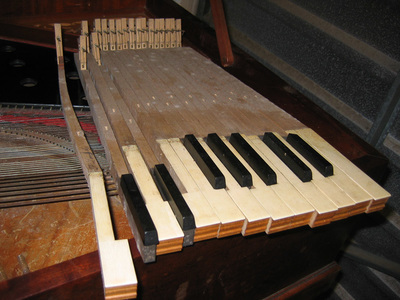 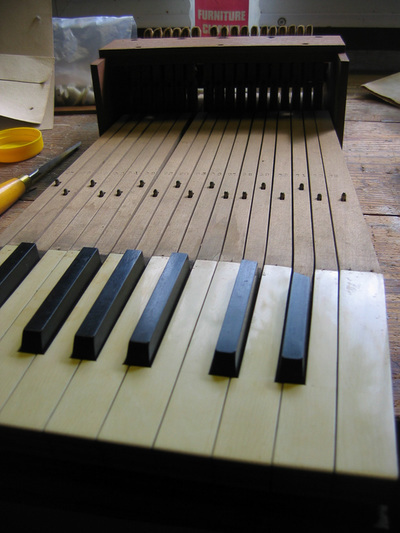 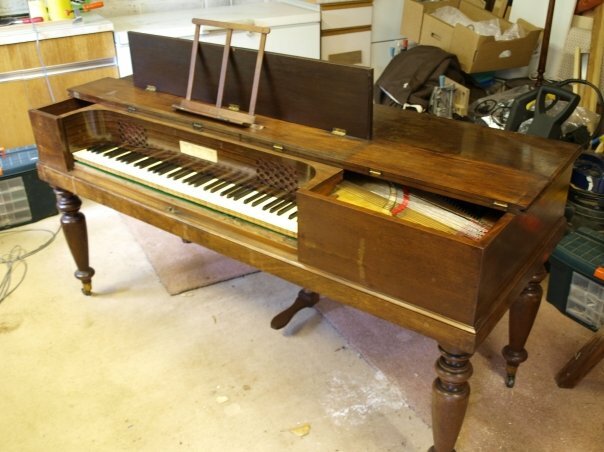 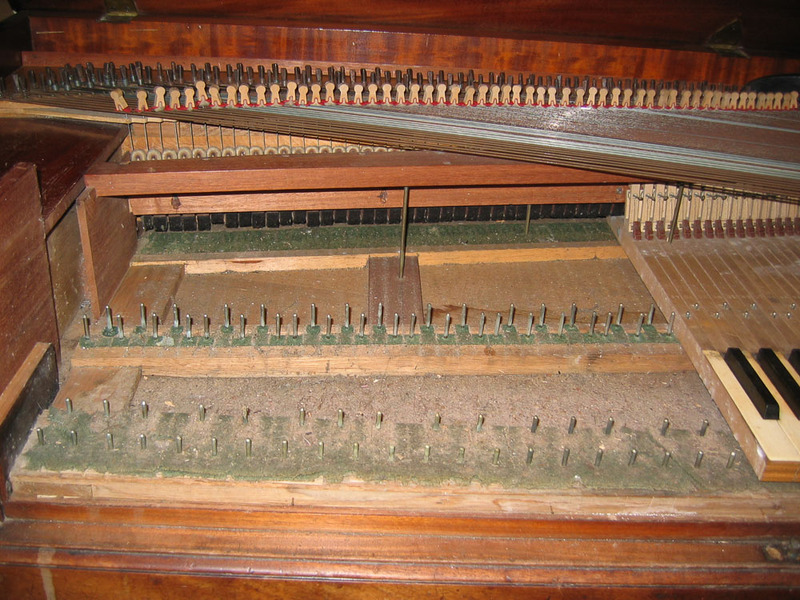 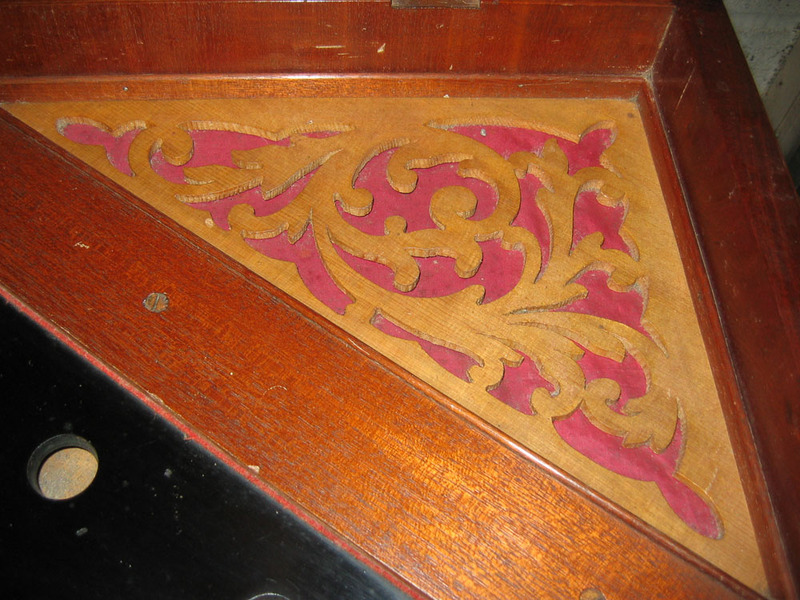 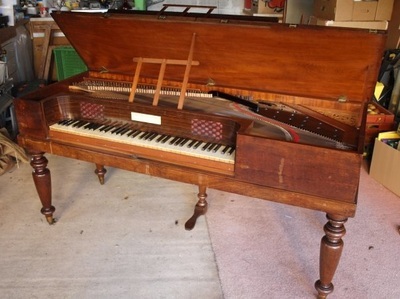 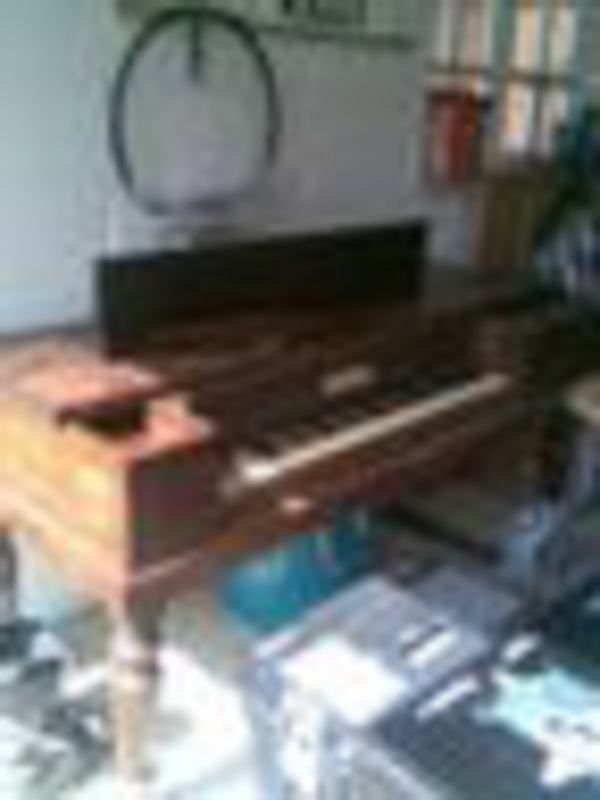 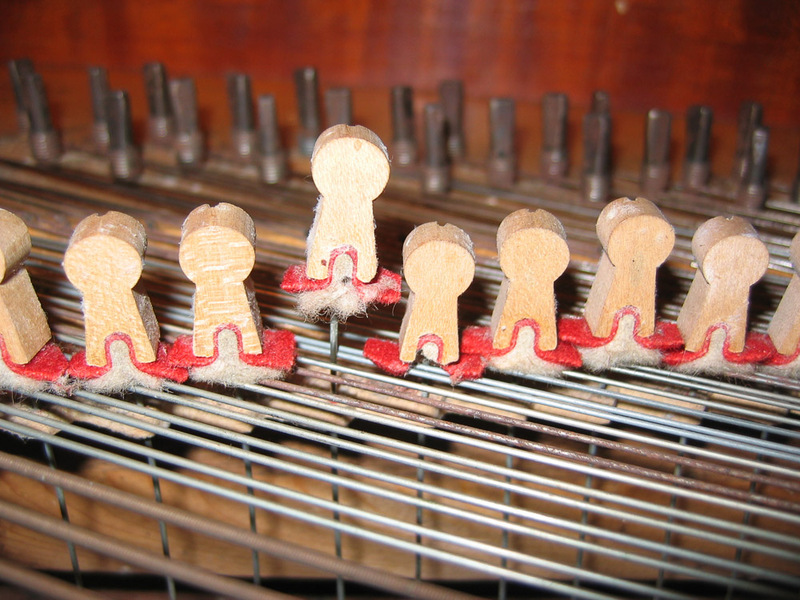 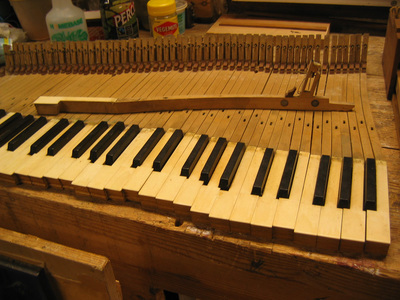 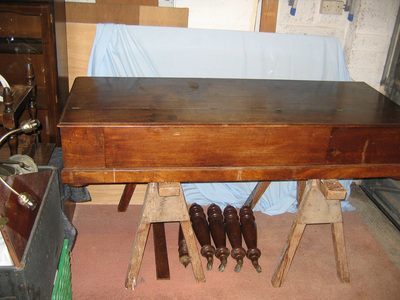 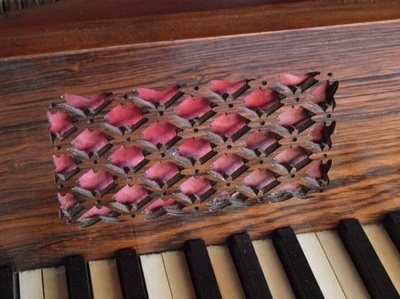 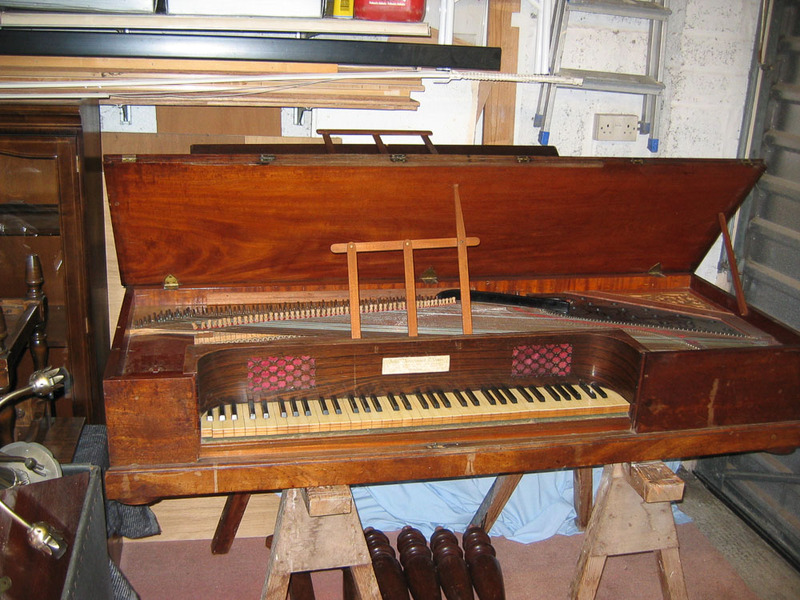 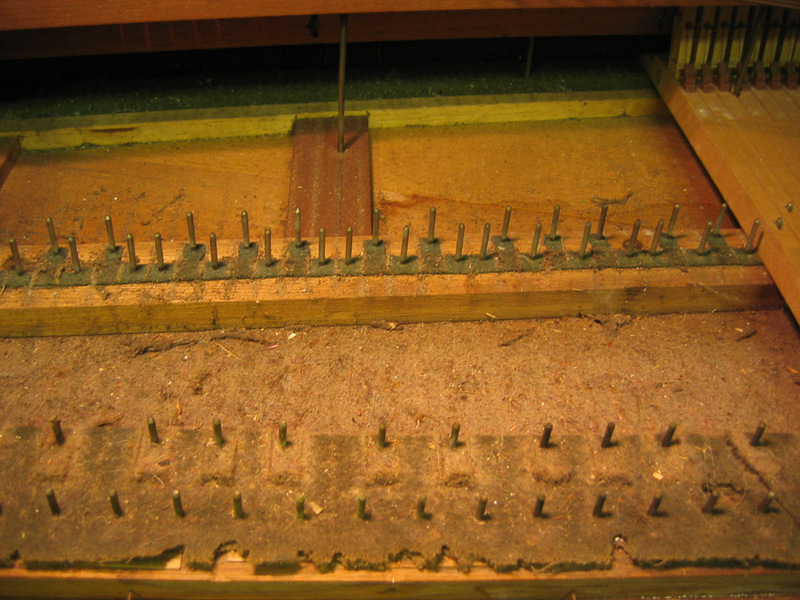 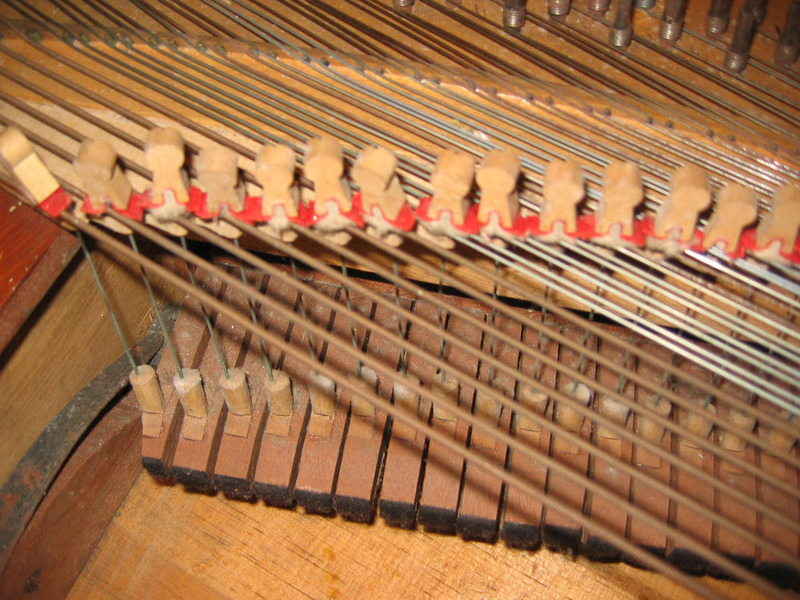 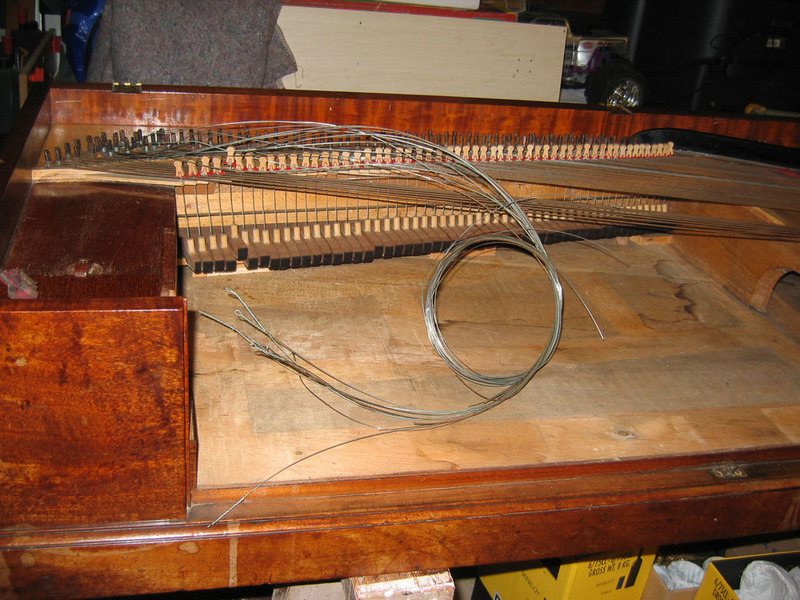 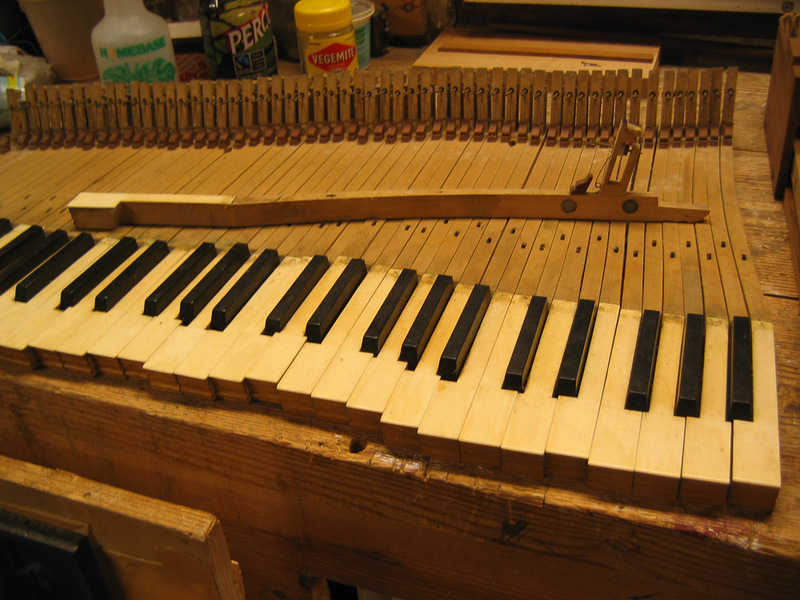 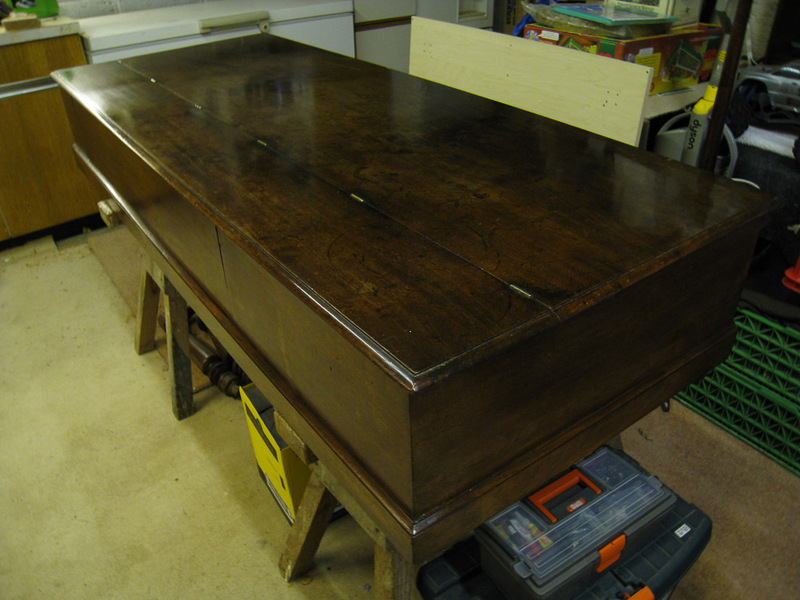 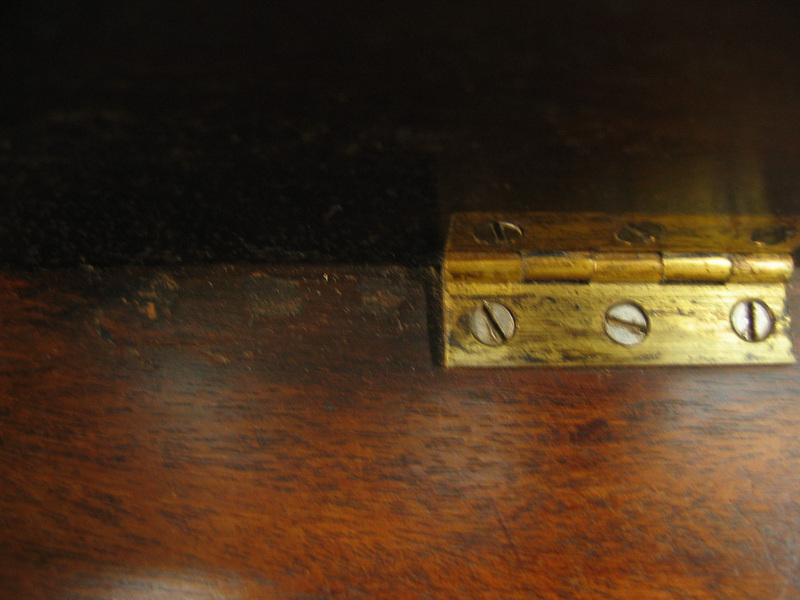 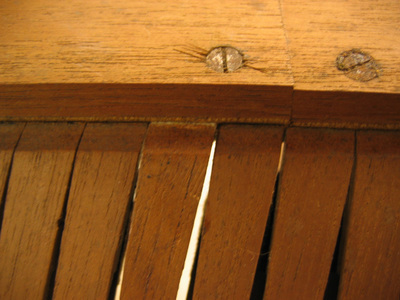 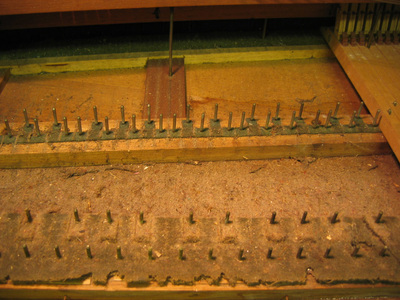 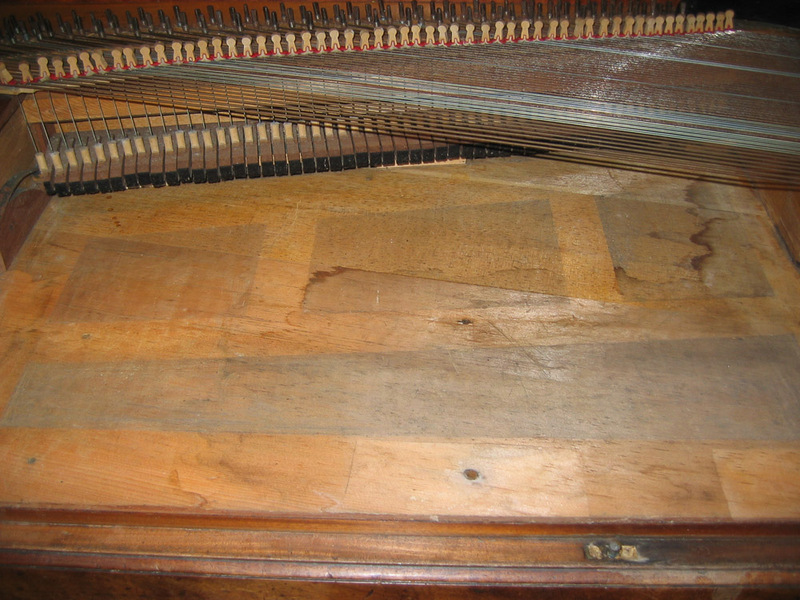 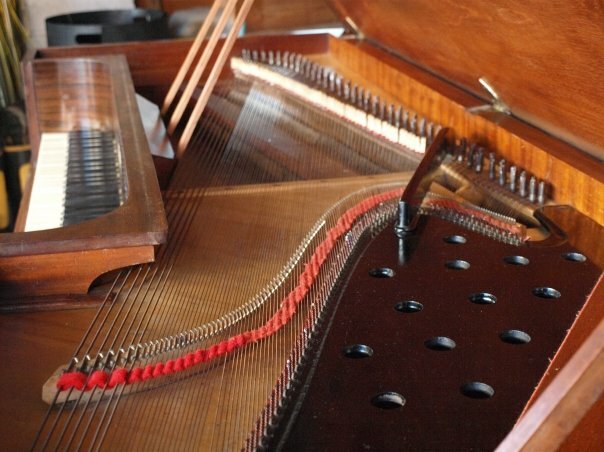 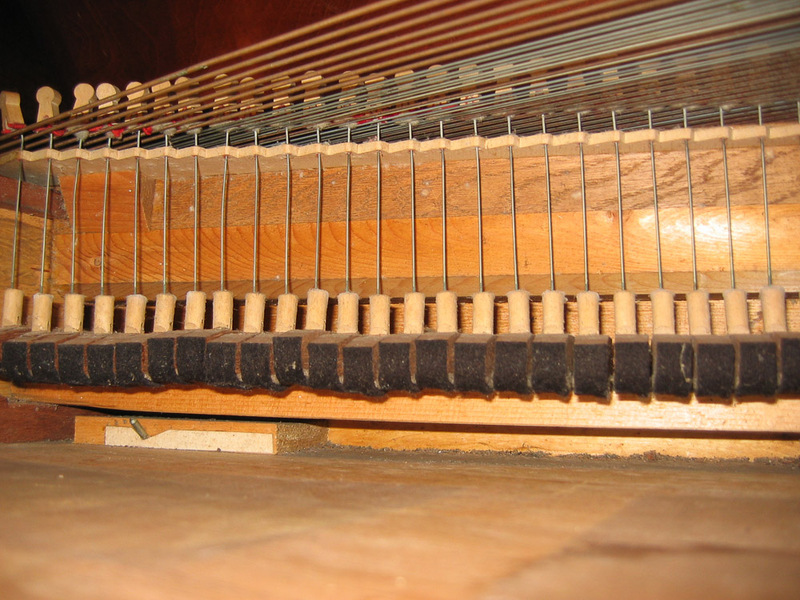 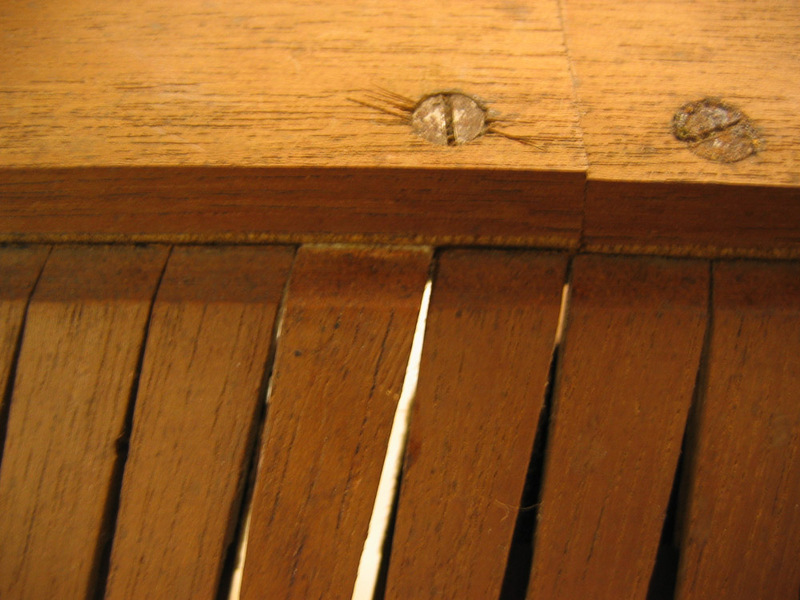 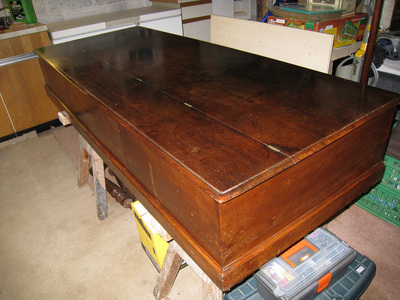 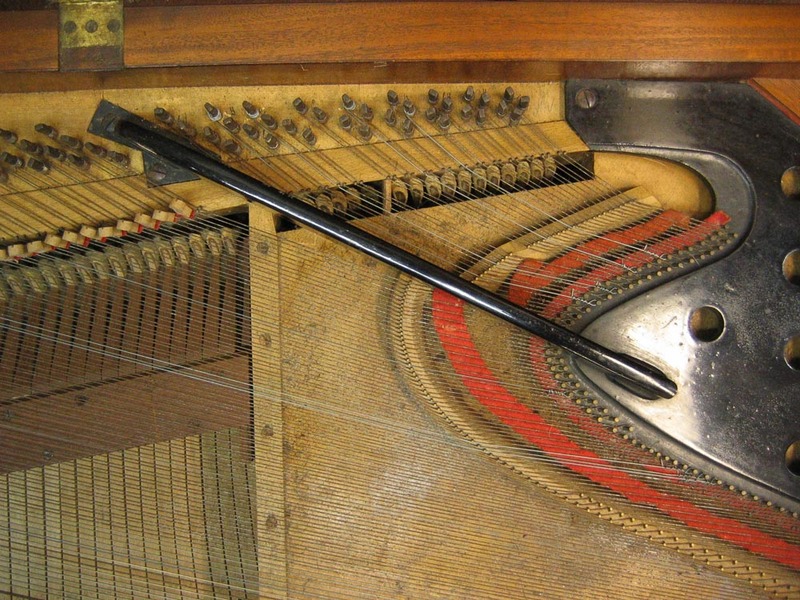 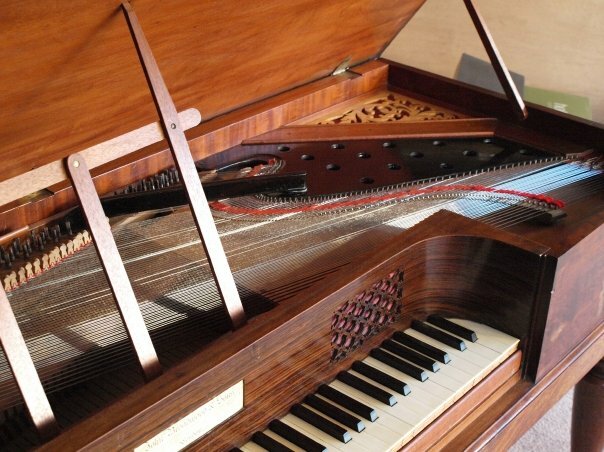 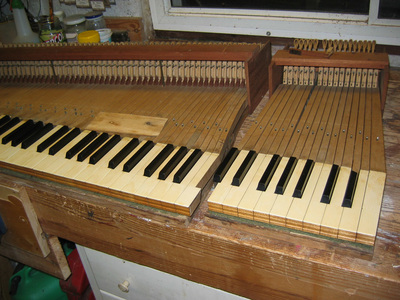 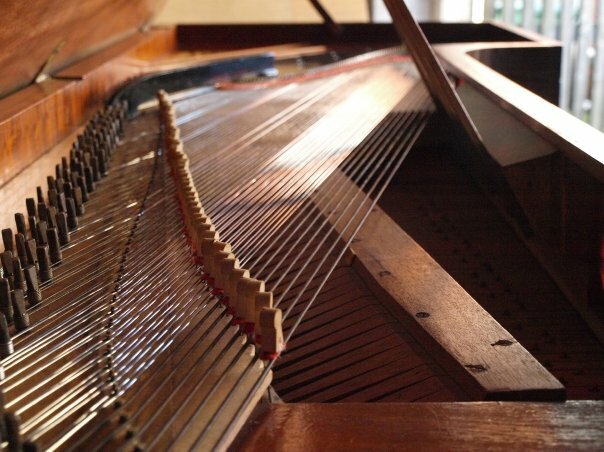 In 2008 I found a rather dilapidated Square Piano on Freecycle, quite by chance. 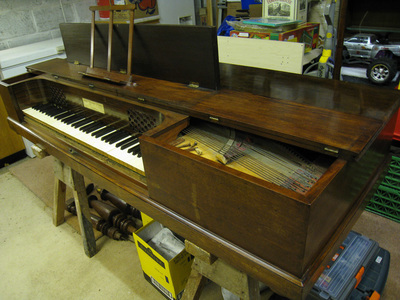 It was destined for the tip so I rescued it and, with help from Steve Gavin, restored it to full working condition. 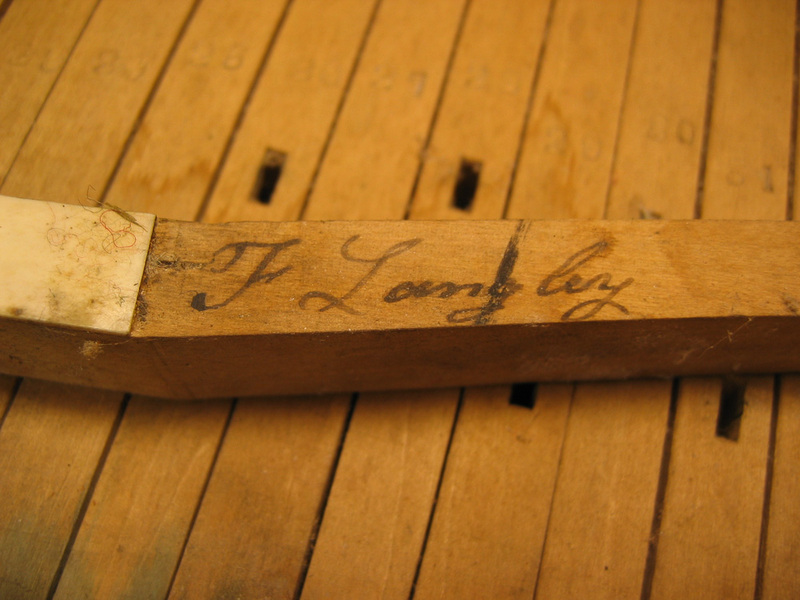 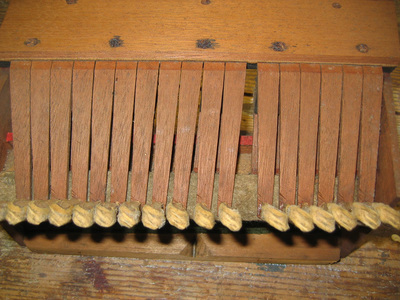 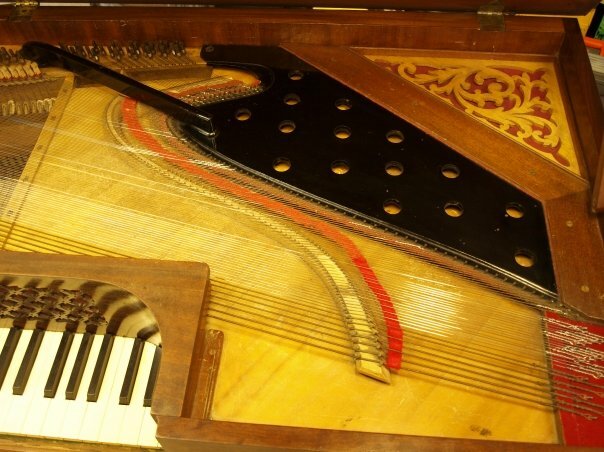 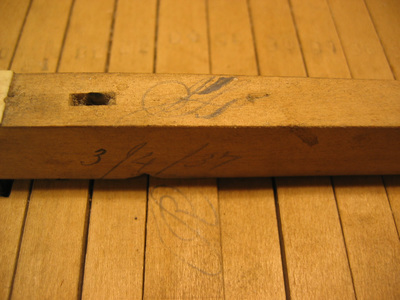 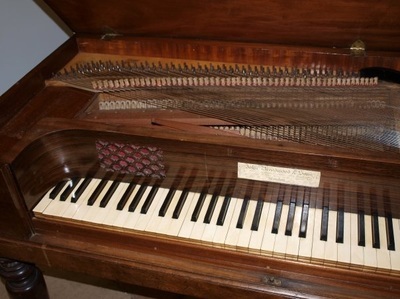 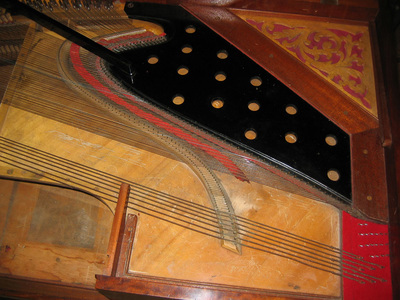 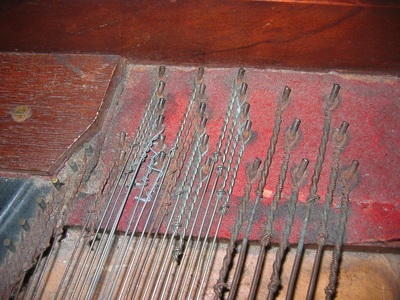 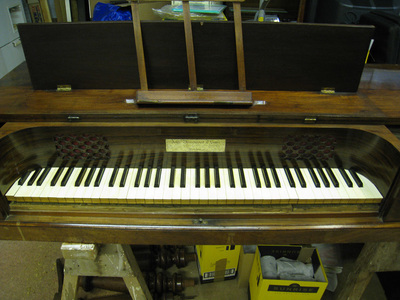 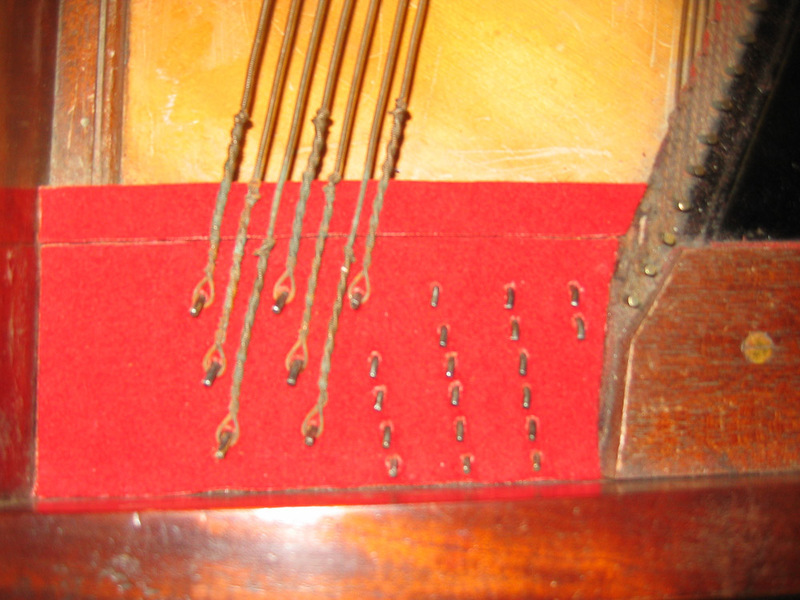 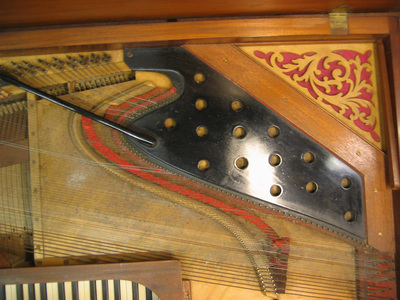 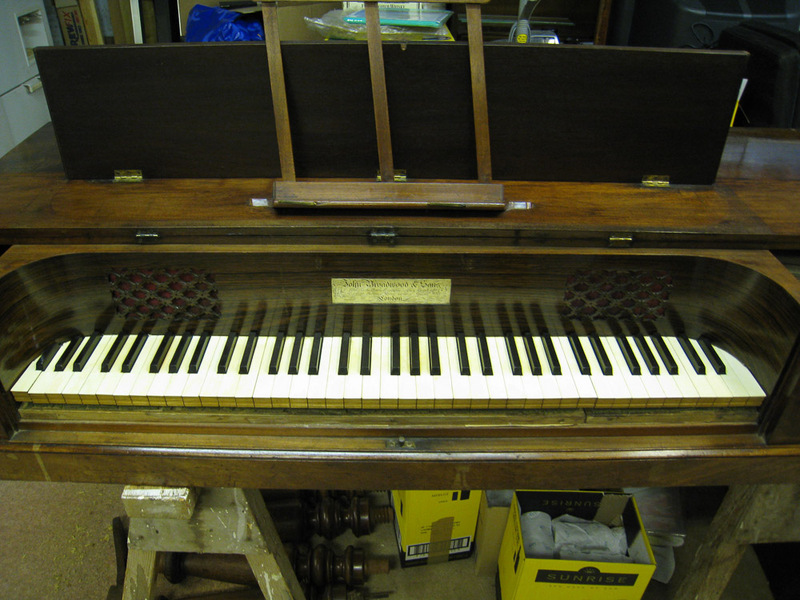 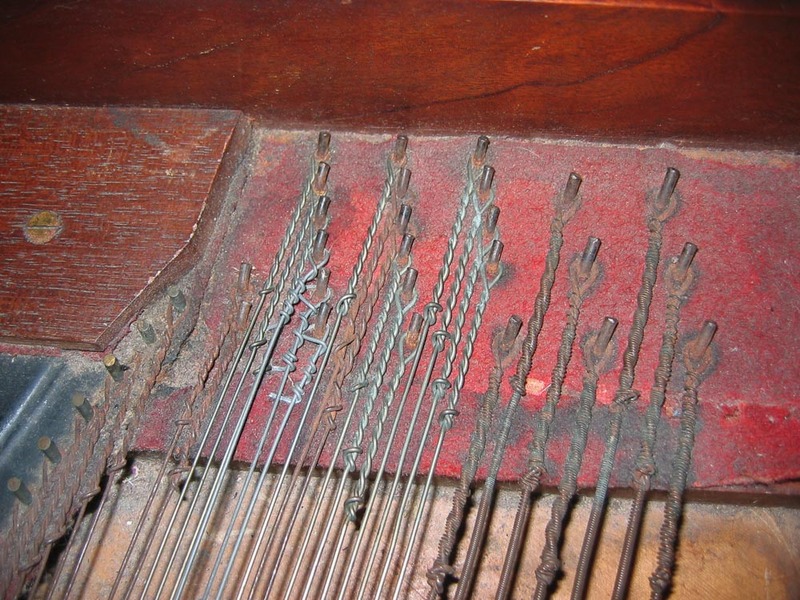 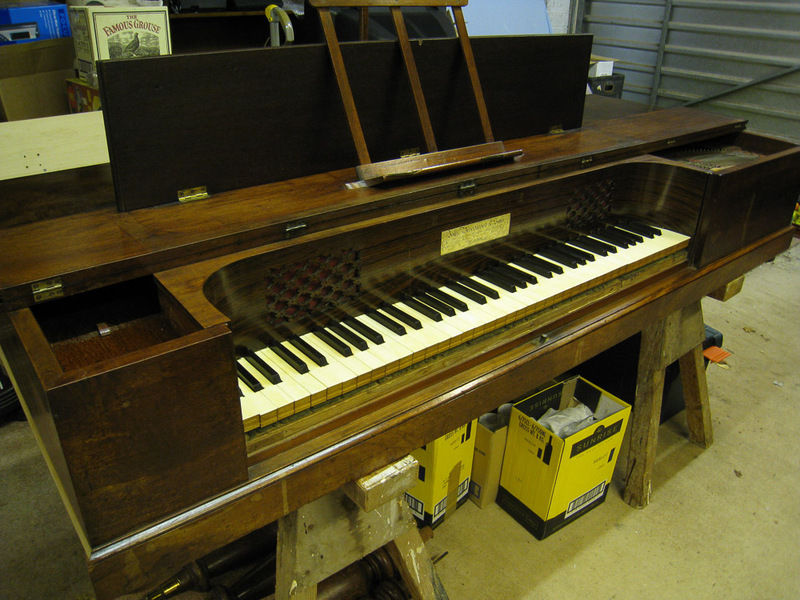 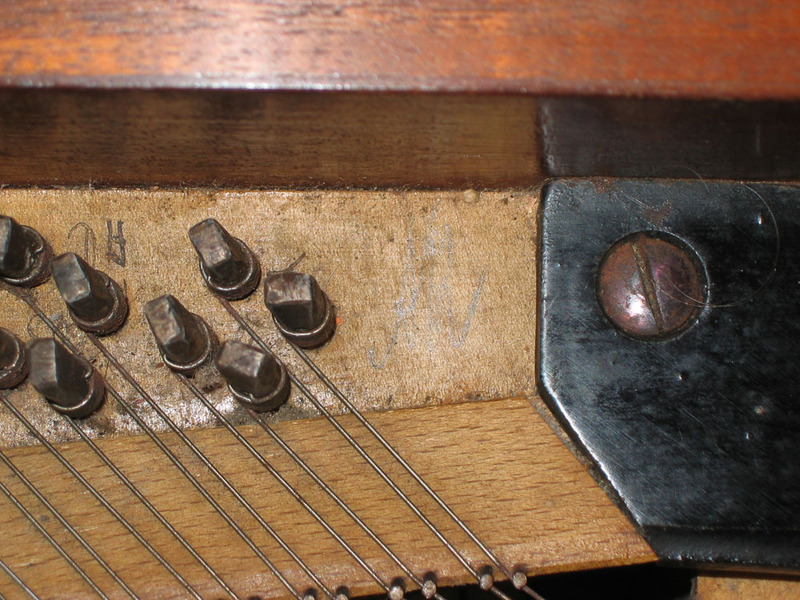 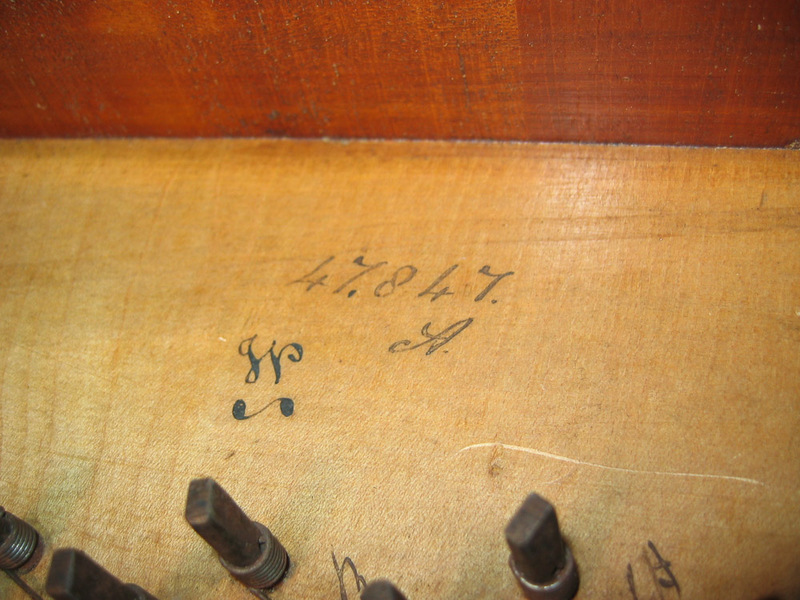 It now resides in the Stanhope Collection of Musical Instruments at Winchelsea Beach, Sussex. 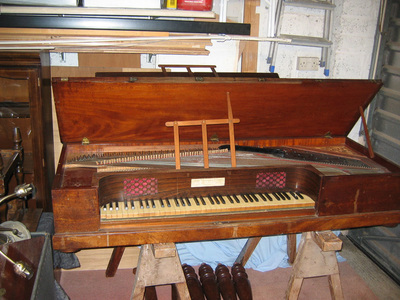 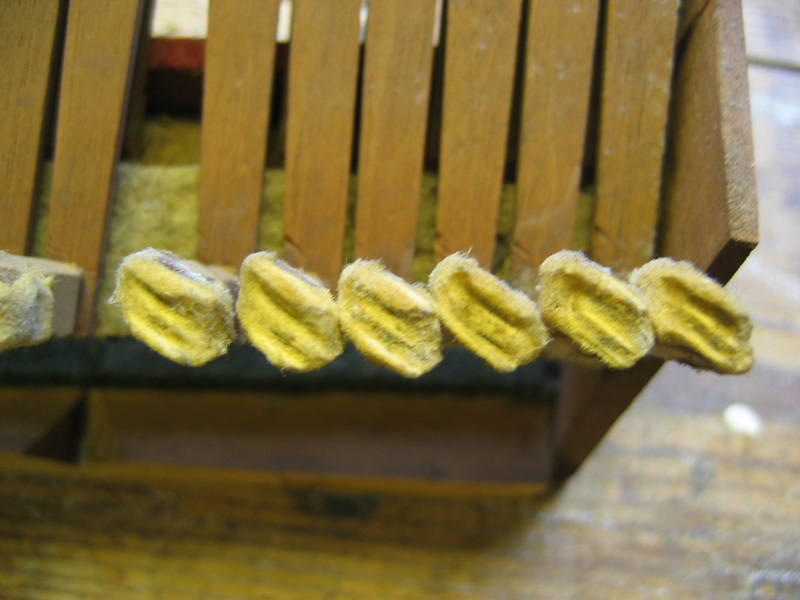 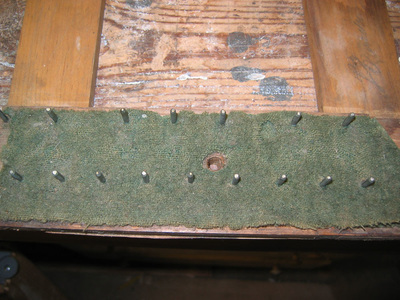 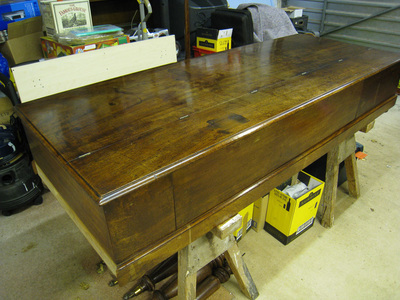 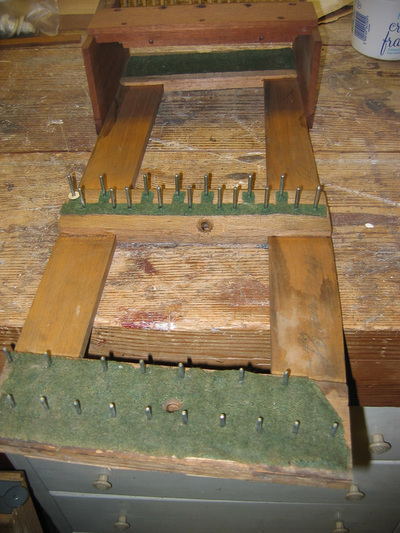 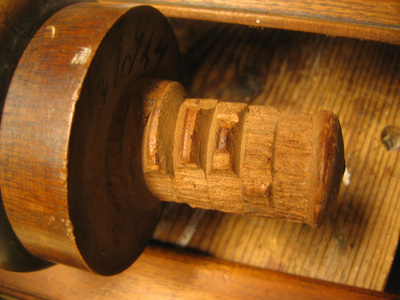 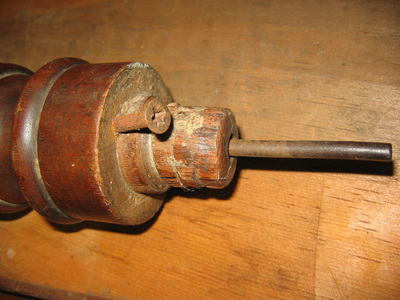 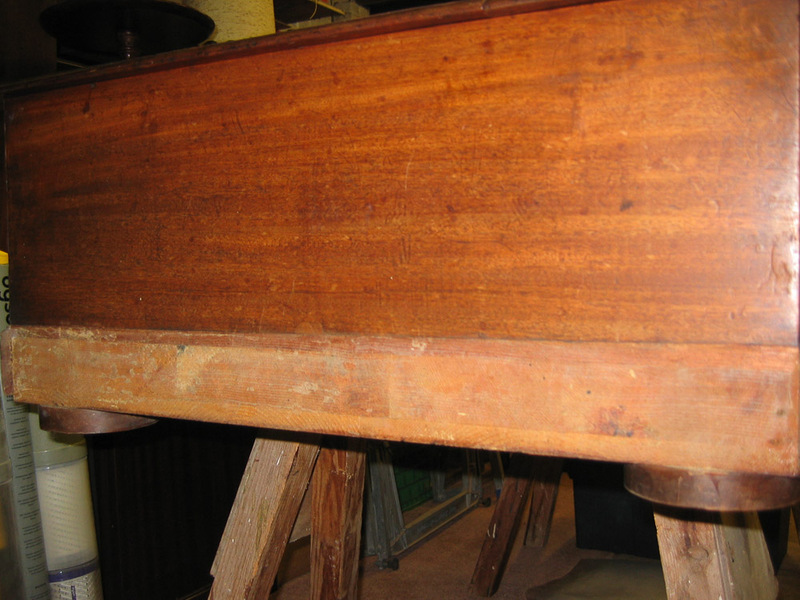 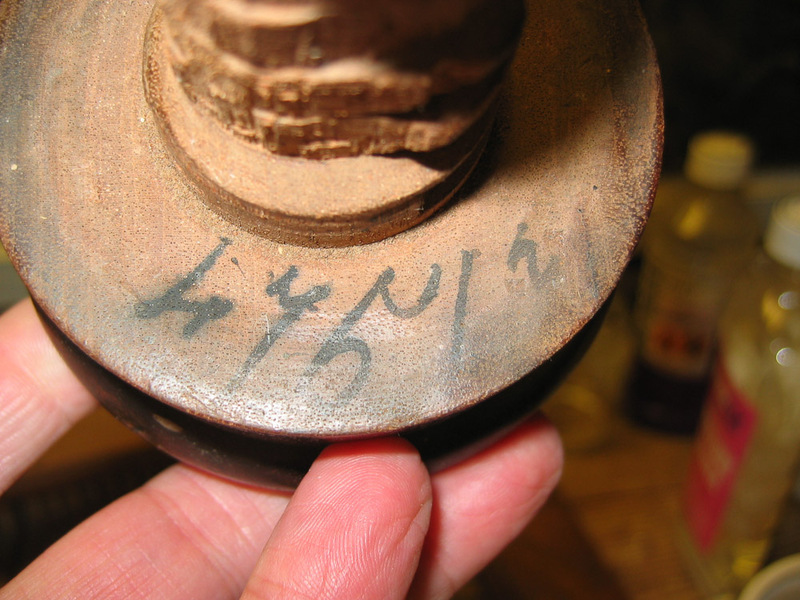 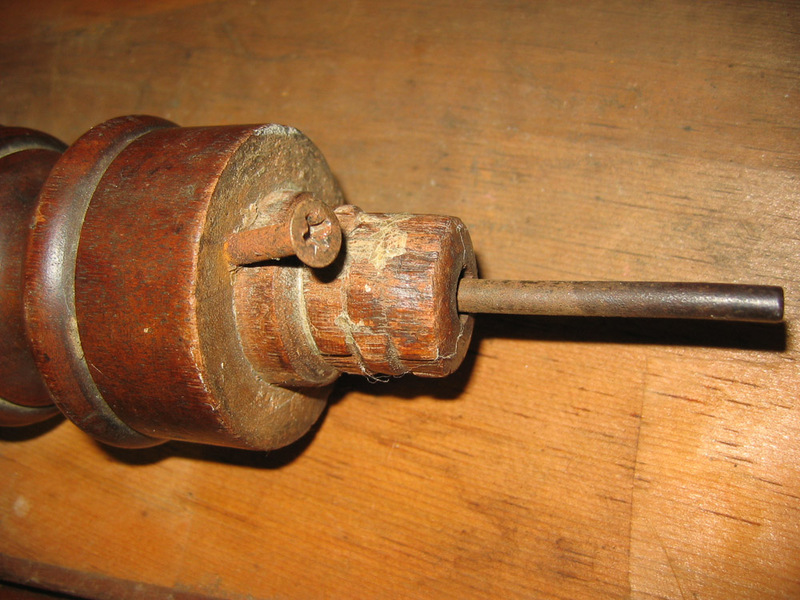 Below is a gallery of the key stages of restoration. 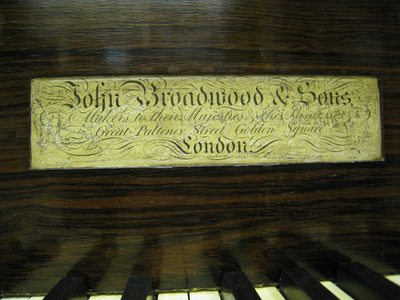 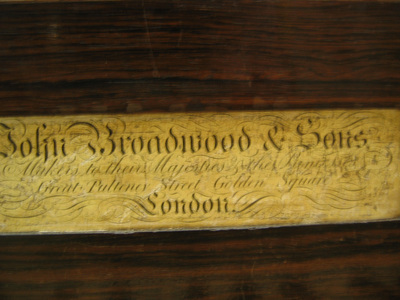 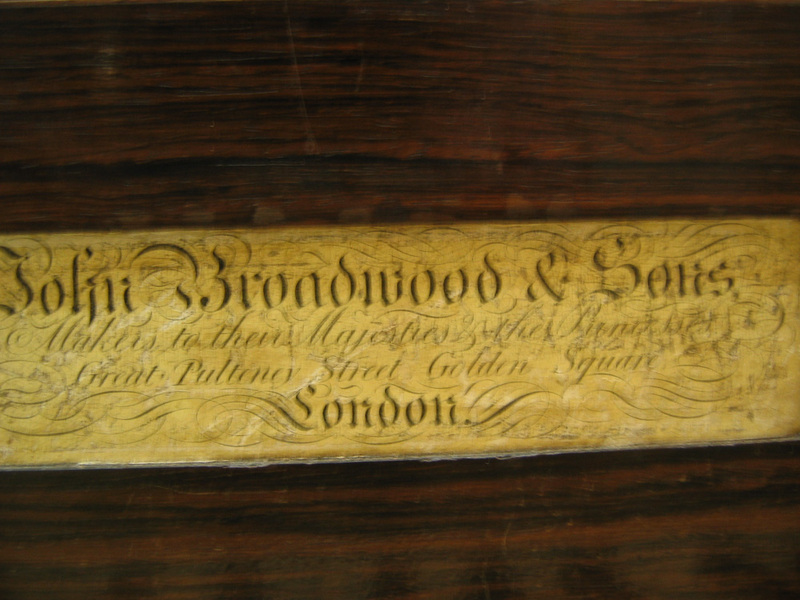 Made in 1837 by John Broadwood & Sons, it has obviously had a chequered history and was not happy, but it is now loved again and is housed in The Stanhope Collection at Winchelsea Beach, East Sussex. 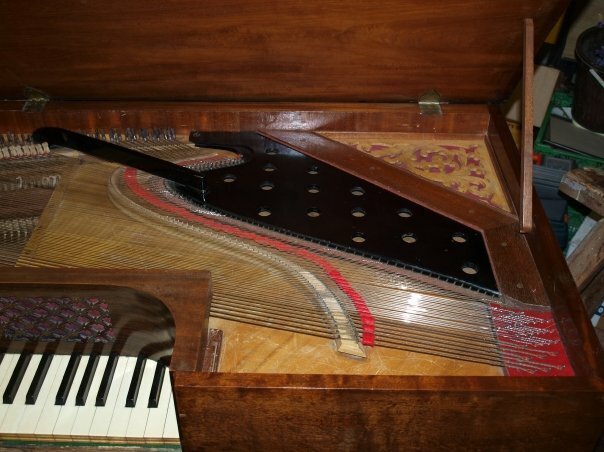 It is similar to the one that Elgar composed most of his work on. 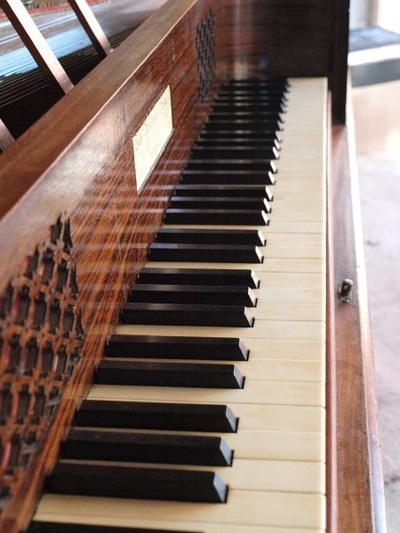 I wonder what tales it could tell?